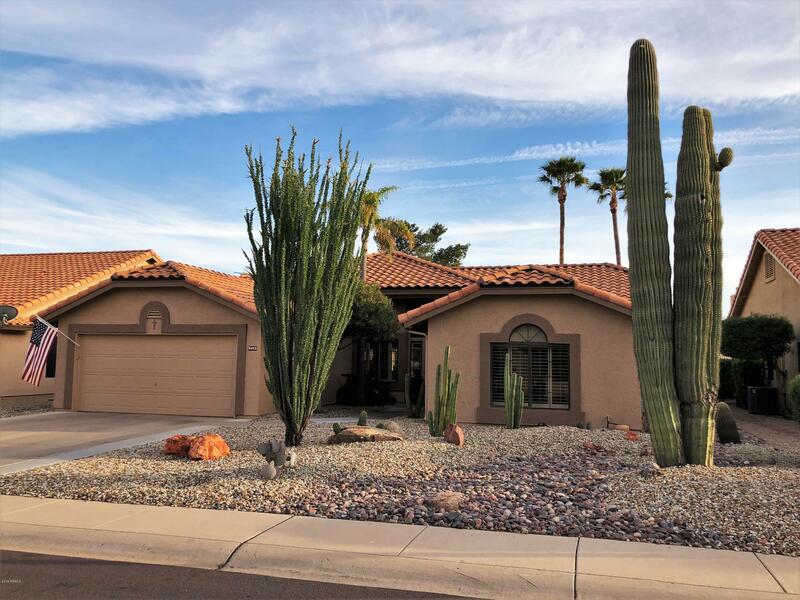 All HIGHLAND HILLS AT WESTBRO homes currently listed for sale in Peoria as of 04/19/2019 are shown below. You can change the search criteria at any time by pressing the 'Change Search' button below. "GOLF COURSE location! Everyday life here is like being at Augusta National! Masterfully situated an iron shot away from # 4 on the beautiful & challenging Lakes Course. This cozy comfy Camelback model sports 2 master suites and every imaginable amenity. Nothing needed & FAST move-in. Recent improvements include: NEW Master Bath 2/16, ROOF membrane re-do 7/15, NEW Water Heater 4/18, NEW Security Door 3/14, NEW Window Treatments 12/16, NEW Washer & Dryer 2/17. Don't be a spectator. Get your game o"
"****Price reduction 8k****Welcome to this beautiful home! 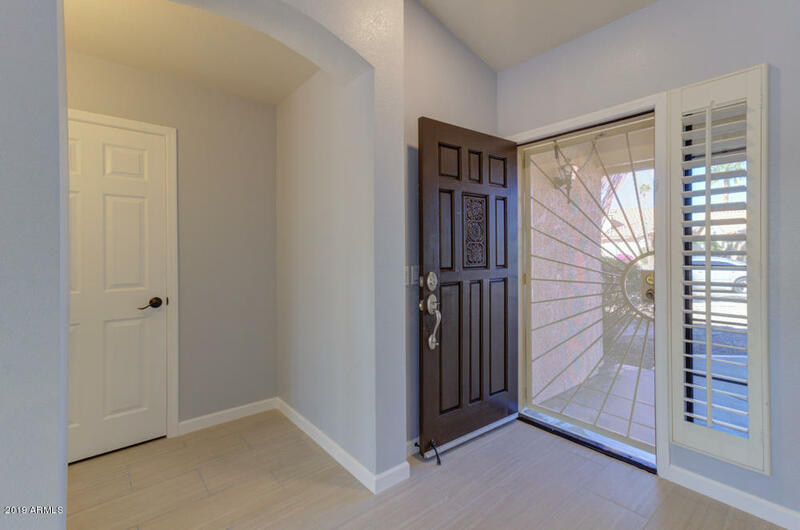 Totally remodeled, new floors throughout the house, beautiful bathrooms with new vanities, faucets, shower towers, backsplash tile wall. Open kitchen with granite countertops, Samsung stainless steel appliances, new washer/dryer in the laundry room, epoxy garage floor.Water softener plumbing installed in the garage.New roof underlayment(Warranty for 5 years just for the underlayment)Many clubs & activities, near Arrowhead Mall and 101 Hwy"